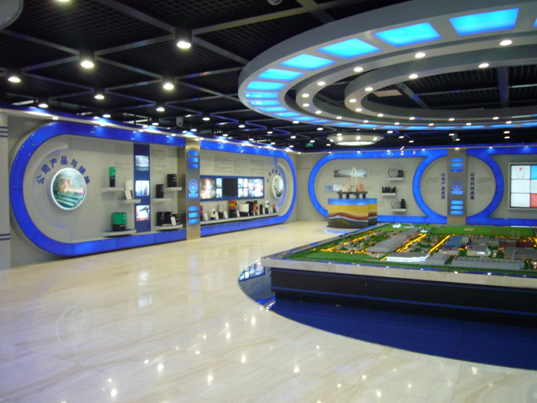 The R&D Center of Tianjin Pipe（Group）Corporation was set up in 1996 and is well recognized as a national-level technical center. After ten years development，it has now fifteen specialized testing and researching divisions with more than four hundred precision instruments and about three hundred researchers. R&D Center now owns a competent team with enormous potentials, various domain and proper resource configuration. Eight specialists are engaged as technical advisers. Besides, there are also four doctors and more than forty masters in the center. More than ten senior technical specialists cultivated by company itself, who have already become leaders of the company technology innovation., mainly devoted to material researching, steel-making, rolling, premium connection developing and other important research fields. Since establishment of R&D Center, many new products are developed and applied, which help to create considerable economic benefits. In the domain of OCTG, the R&D Center not only developed the steel and production process of a whole range of casing and tubing with API standard, but also its own a series of TP premium connections and TP casing and tubing, including anti-corrosion grades, high collapse grades, heavy oil recovery grades and so on. Among them, the anti-corrosion grades,and especially TP series of premium connections have filled the gap of production in China, which also broken the monopoly of developed countries in the field of premium connection product. In the domain of non-OCTG, the R&D Center developed up to X100 grade line-pipes, which largely are exported; the T/P11, T/P12, T/P22, T/P91, T/P92 pipes,which were developed for the use in boiler of power station; and also the gas cylinder pipes and structure alloy tubes. The R&D Center wins many awards in Tianjin and in the nation for its research projects and products, and holds anumber of national patents. In 2006, the Corporation invested to build a new science and technology building with an area of 14,000 square meters, a complete flow intermediate testing line, as well as equipping many large-scale test equipments, such as thread connection full scale evaluating facilities, HTHP autoclave, Gleeble, X-ray diffraction and soon. 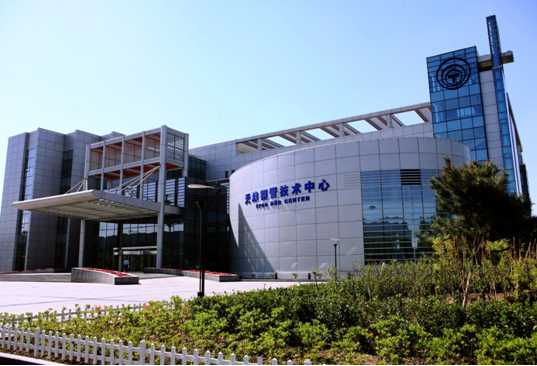 With the development of Tianjin Pipe (group) Co., the R&D Center will also continue to develop by integrating technique information, scientific research and development with technical testing and high-end products, so as to be the focus place of high-end R&D talents and the exchanging place for top researchers. Science and technology building, is divided into Block A and Block B. Block A is for the academic exchange and Block B is for testing, information, research and development.